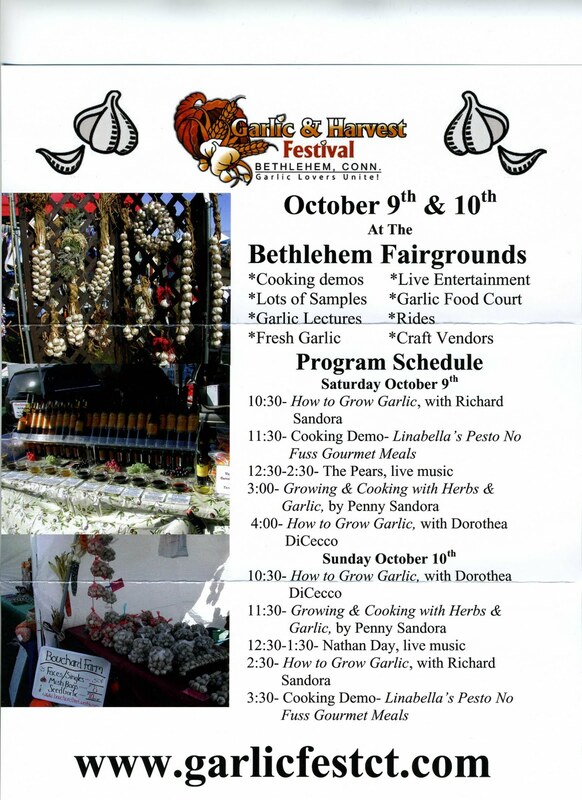 I've been busy with lots of sewing and markets and my first fall fair. It seems September may be my busiest month - at least that's the way my calendar makes it look! The Boy has started in on his audition and show schedule, so that makes it even more interesting. 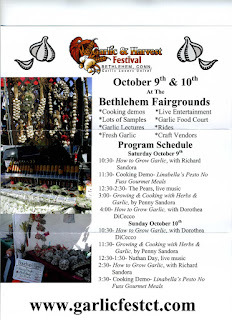 Anyway, my next big fair is the Garlic Fest in Bethlehem. It's great fun and has always been a busy show. Maybe I'll see some of you there?